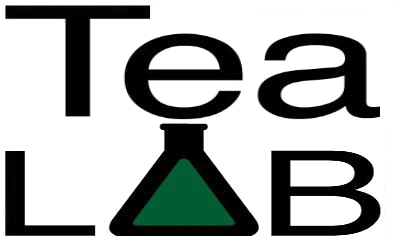 Luke A. Besmer and associated scientists, growers, composters, worm junkies, flower, fruit, and vegetable farmers, mycologists, psychologists, botanists, biologists, allologists, etcetera, and you! We are a collection of people learning how to grow using back-to-the-soil gardening techniques supported by good science. 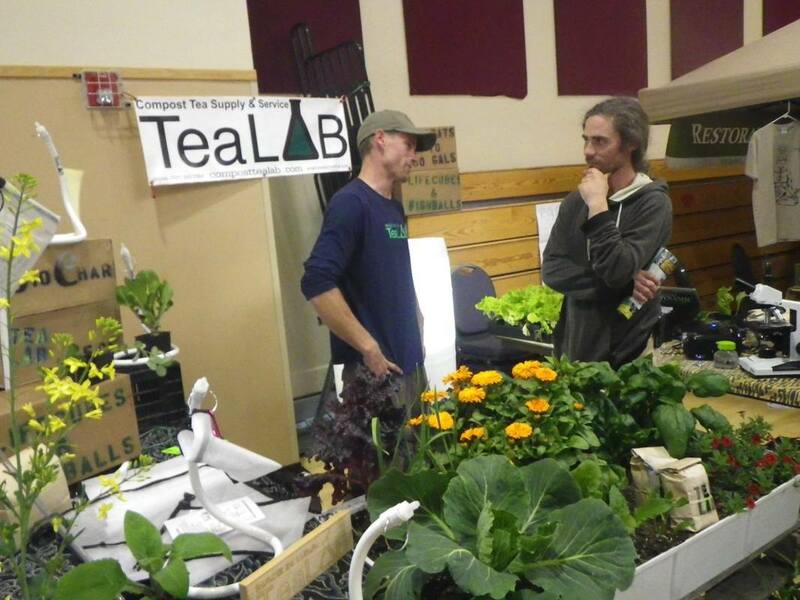 If you treat your garden like a breathing ecosystem, caring for all unique and important details, you are part of TeaLAB. 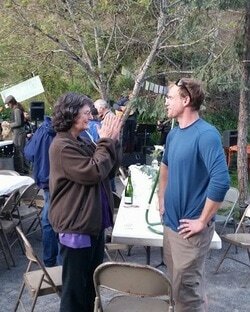 Luke has a degree in Biological Science and Botany from Humboldt State University where he learned about the dynamic social systems that gardening can bring into one's life. After college, Luke worked as a professional grower in a large scale San Diego propagation facility, an invaluable experience. 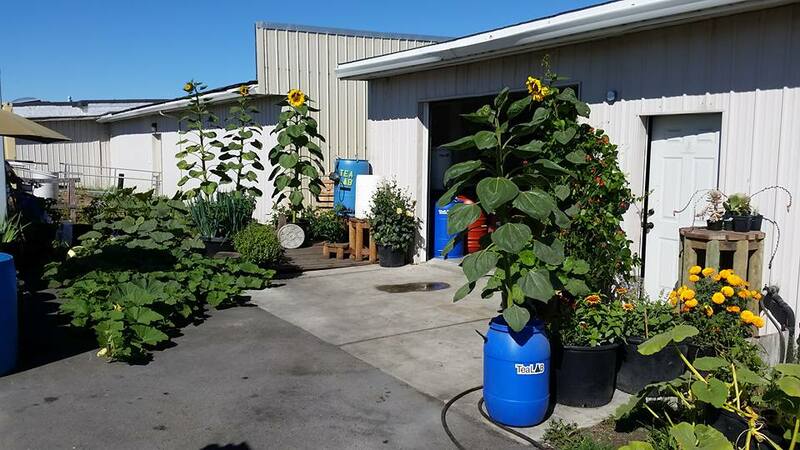 At the 60+ acre nursery Luke was working with and around a number of synthetic and hazardous chemicals. This prompted him to decide to work towards developing healthier fertilization and pest control systems. After spending time at the industrial plant nursery, Luke worked professionally as a Bacteriologist at a environmental laboratory. There he learned more about complex biologic systems and how we can study their characteristics. 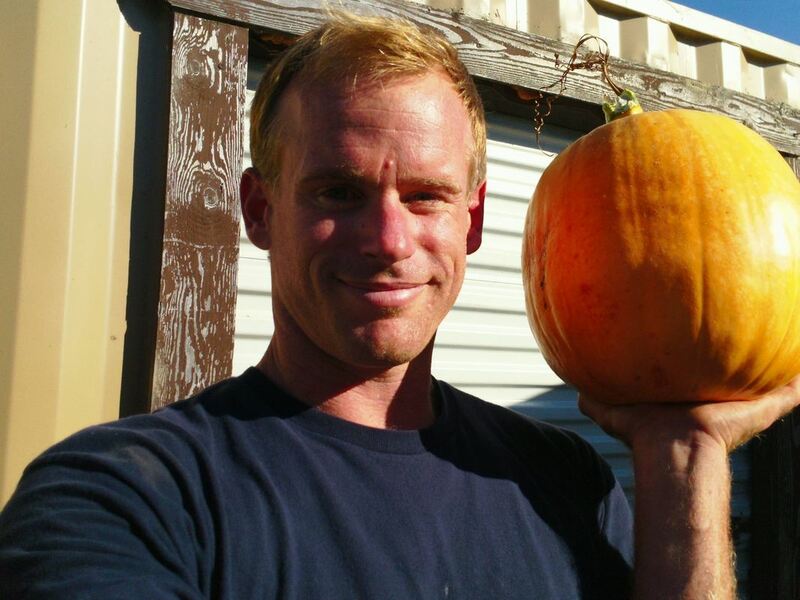 Combining experience over the years, Luke has learned to grow successfully using good organic dry amendments, compost teas, and microbial inoculants. A combination of science and nature. Currently Luke holds the title of Certified Crop Advisor from the Soil Science Society of America, as well as a Qualified Applicators License from the California Department of Agriculture. Thank you all for the interest in what we are doing. I feel extremely fortunate for the opportunity to help. I am blessed to be able to do work in a field that's enjoyable and productive, that benefits the world we share, and that helps to increase our independence from fossil fuels and factory farms. And I get to nerd out on science stuff. A last remark: The one thing I have learned as a grower is that you never stop learning. You will continually encounter problems and continually find solutions, just keep at it. A budding gardener surveying seeding lettuce. Dr. Elaine Ingham claps with joy as Luke extols the virtues of BubbleSnakes and FishBalls.